In the West and around the world, the outdoors is the foundation of our societies. How to manage our natural resources for the benefit of current and future generations is the most critical challenge of our times. 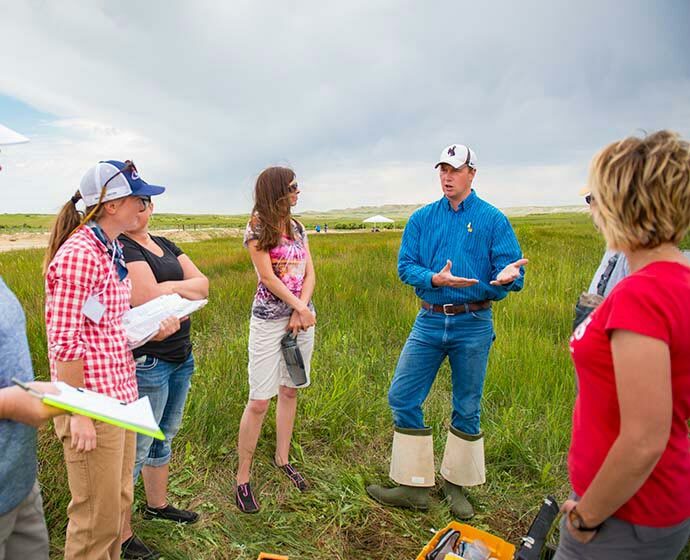 At the University of Wyoming, you will develop the skills and approaches you need to be a future leader and problem-solver for natural resource challenges. 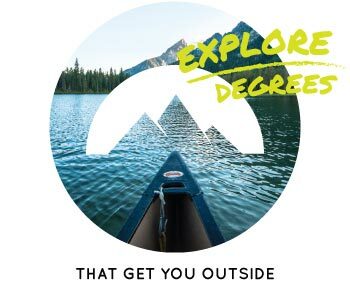 Set yourself on a path to think outside, learn outside, get outside, and work outside through one of our world-class outdoor and environmental degree options. Address actual, contemporary, local and international environmental issues. Craft solutions to share with decision makers outside the university. Tour a wind farm or natural gas field. 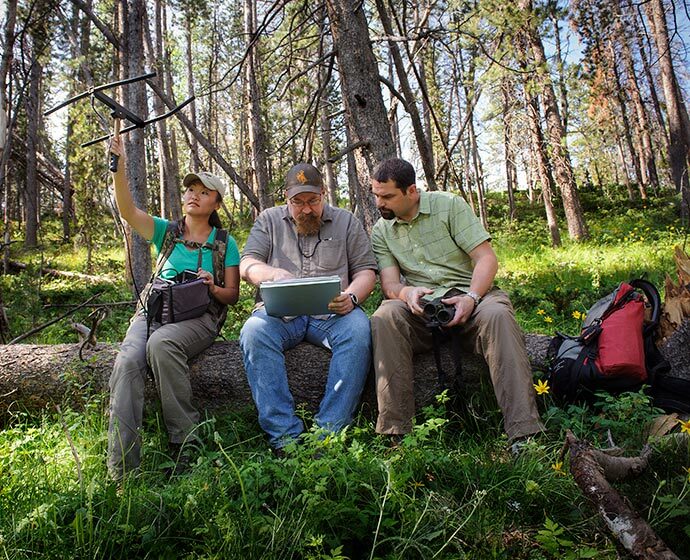 Gather ecological data in the Tetons. Travel overseas to experience international energy and environmental challenges first hand. Two national parks. Eight national forests. Fifty million acres of rangeland. Working ranches. Energy development fields. Wilderness Study Areas. Deserts. Mountains. Watersheds. All in your backyard. Choose a mentor from UW’s acclaimed research faculty. 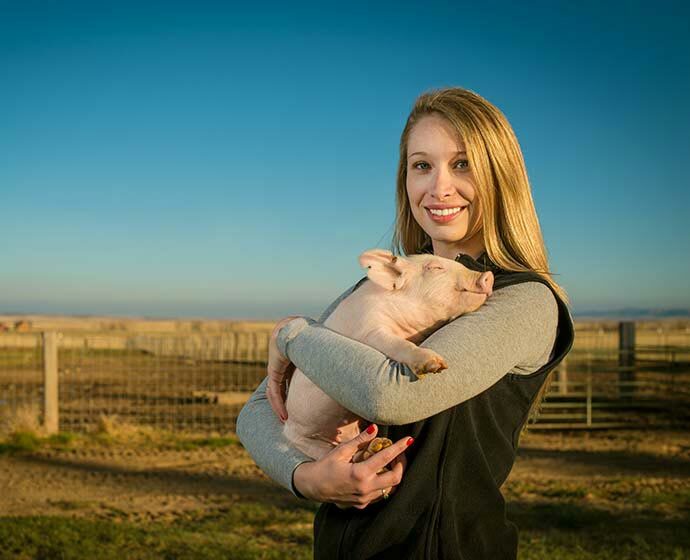 Access exceptional laboratories including the Wyoming Reclamation and Restoration Center, the Shell 3-D Visualization Center, the Agricultural Experiment Station, and more. 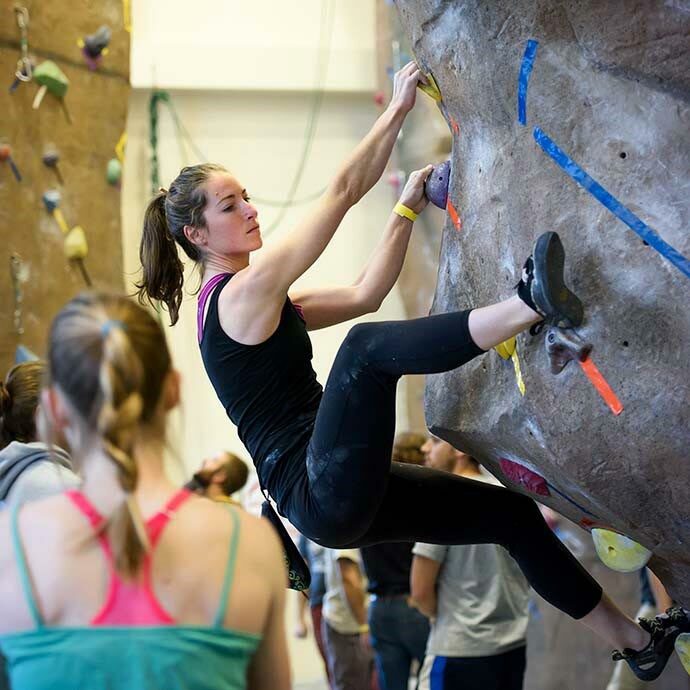 Join student outings with the UW Outdoor Program or decompress at Half Acre’s massive new indoor climbing wall. 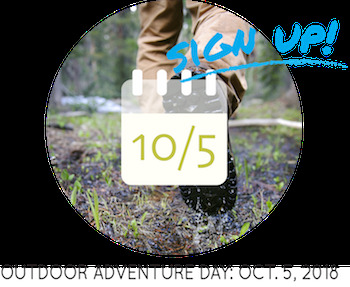 Find your community at adventure film screenings and outdoor leadership training courses. Escape to extensive groomed ski trails, untouched backcountry terrain, world-famous rock climbing, a booming mountain bike scene, and unrivaled hunting and fishing just minutes from campus. JumpLinkYou care about the outdoors. The University of Wyoming takes you there. 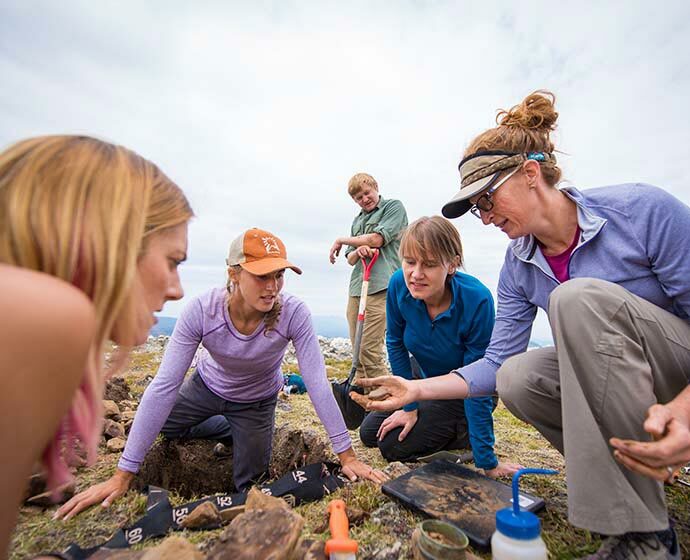 Explore natural resources degree programs that will set you on a path to a career engaging with our most essential environmental and natural resource questions. 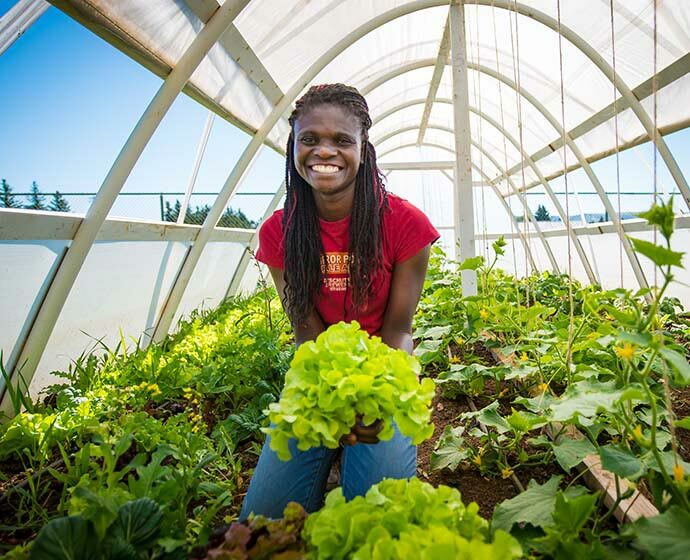 Agroecology: Explore complex agricultural ecosystems made up of a web of plants, soil, microbes, insects, pests, and environmental factors. Environment and Natural Resources: Build interdisciplinary solutions for natural resource policy and management questions. 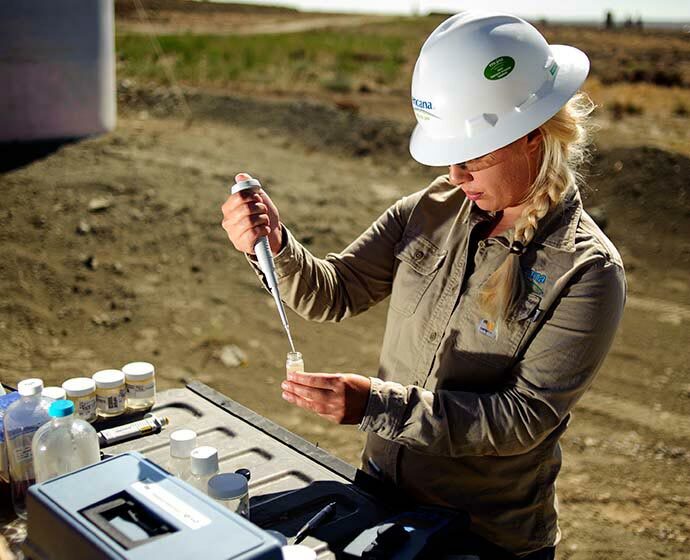 Energy Resource Management and Development: Air, Land, and Water Gain hands-on experience in environmental stewardship related to energy development. 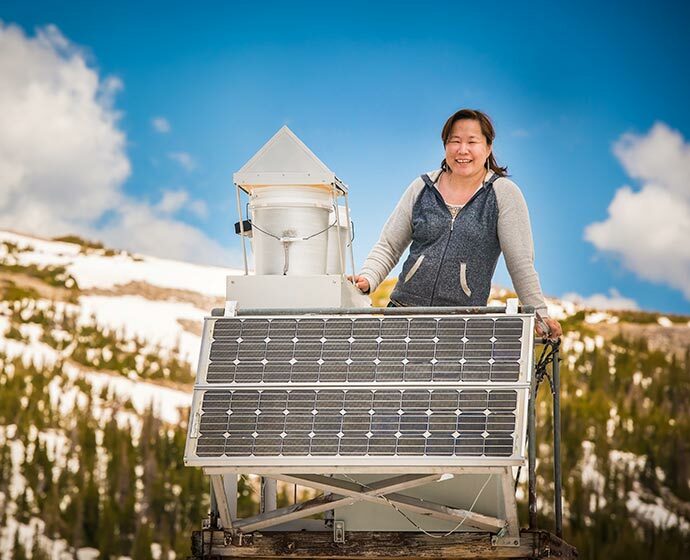 Environmental Systems Science: Explore the physical, biological, and human components of Earth with the scientific methods, content, and tools you’ll need to succeed in an interconnected world. 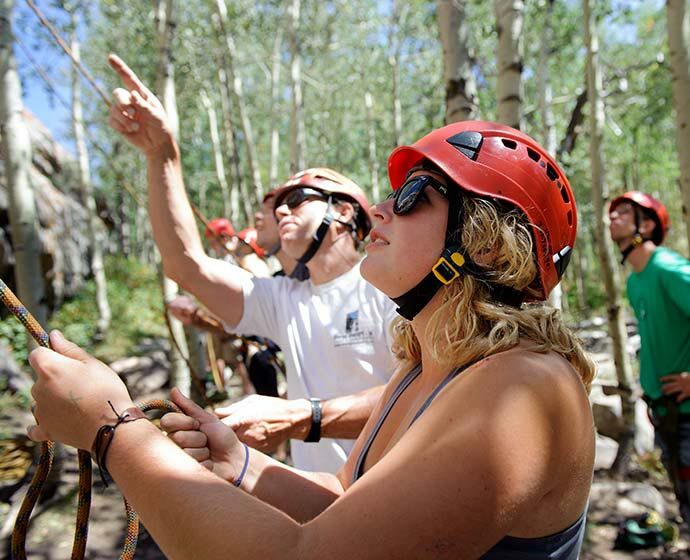 Outdoor Recreation and Tourism Management: Study the natural and cultural resources of the west, customer service and hospitality, resource stewardship, entrepreneurial business strategies, global tourism, and more, in this trans-disciplinary program. Rangeland Ecology and Watershed Management: Explore the complexities associated with livestock and wildlife grazing, recreation, watershed function, forests, soil science, ecology, and more on Wyoming’s 50 million acres of rangeland. 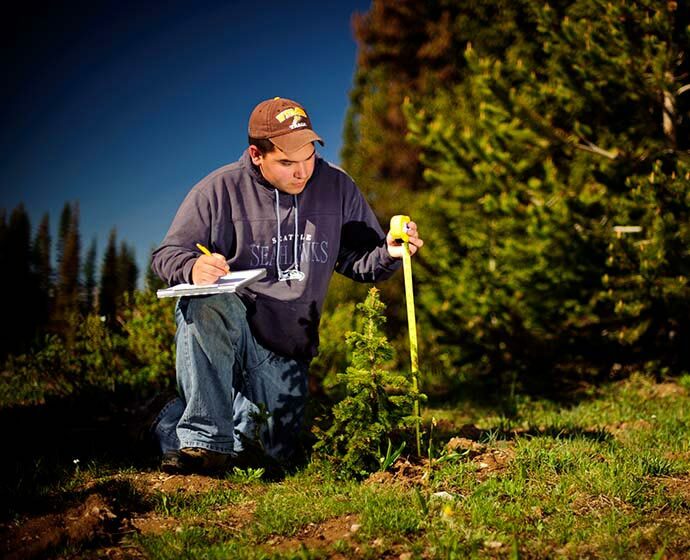 Forest Resources: Gain expertise in forest products and resources as you study ecology, soils, hydrology, recreation, wildlife, grazing, and more. Insect Biology: Study the biology, ecology, physiology, and evolution of insects via well-maintained collections, high-caliber research faculty, and scientific literature. 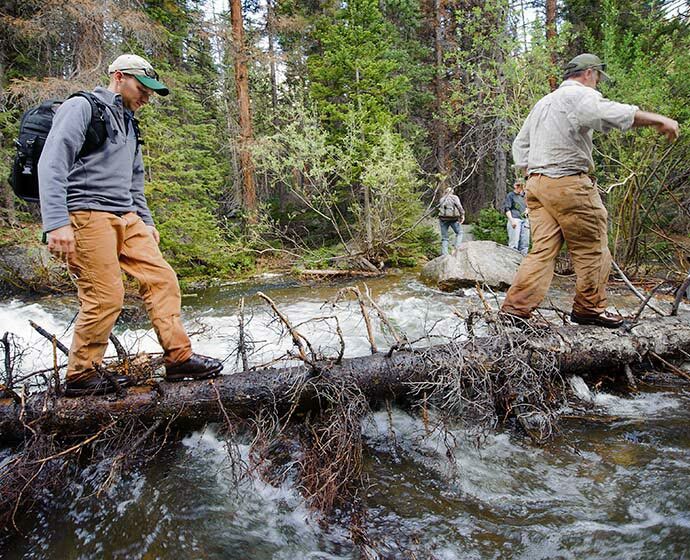 Outdoor Leadership: Work with other students in the field and the classroom to problem solve, discuss ethics, develop outdoor skills, and practice decision making. 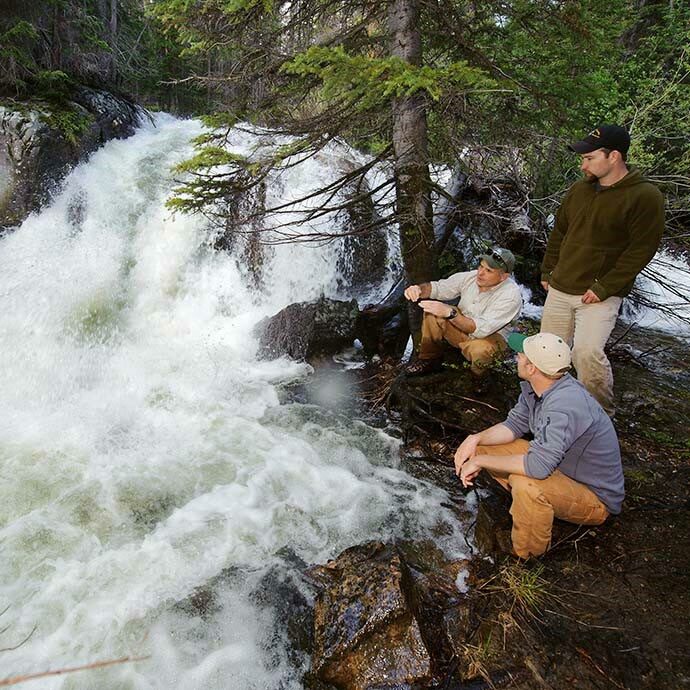 Reclamation and Restoration Ecology: Apply ecological concepts to rehabilitate and restore disturbed ecosystems such as mined lands, eroding watersheds, rangelands, and more. Soil Science: Study how soil influences the movement of water, nutrients, and chemicals through ecosystems, influencing environmental quality. Sustainability: Help people reduce resource consumption and waste, become more prosperous and healthy, and work toward a better world for future generations.